Acquire Lithuania Immigration Visa, Enjoy Many Benefits! With more than 3 million inhabitants Lithuania is located in Northern Europe. Its geographical location does not allow the prospective immigrants to overlook the country. Lithuania Immigration—What Options You Have? Interested in Migration Permit to Lithuania? What You Need to Know! 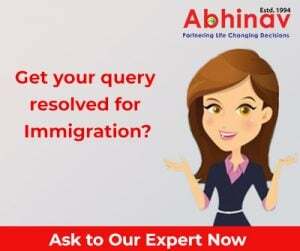 Are You Motivated with Lithuania Immigration from India? Lithuania Immigration from India is an easy task. Slowly and steadily, people have started realizing the importance of the growing Lithuanian economy even as a large number of aspirants have started aiming to get an entry to this European state. Freely Explore Schengen States via Lithuania Immigration! Lithuania is one of the three Baltic States. Officially the country is known as the Republic of Lithuania. It is situated in the Northern Europe.